Activision and Toys for Bob have announced that the upcoming Spyro Reignited Trilogy has been delayed until November 13, 2018. Since the introduction of the Xbox One and PlayStation 4 back in 2013, this console generation has been filled with numerous remasters, remakes and re-releases of games that came out on Xbox 360 and PS3. 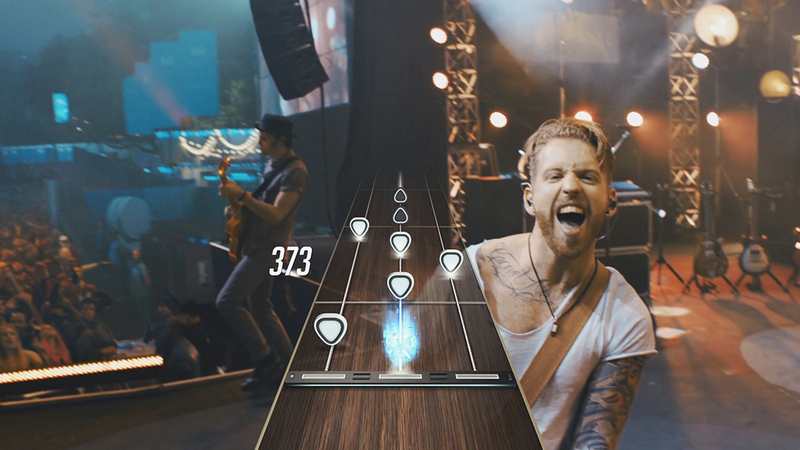 After five years since the last game, Activision has announced the newest entry in the ‘Hero’ series, Guitar Hero Live. The game will be developed by FreeStyleGames, they are the ones behind DJ Hero and feature two new modes and a completely redesigned guitar controller. You and your bandmates in the game.